Beautiful corner apartment in newly renovated row house available for 12-month lease starting July 2nd. 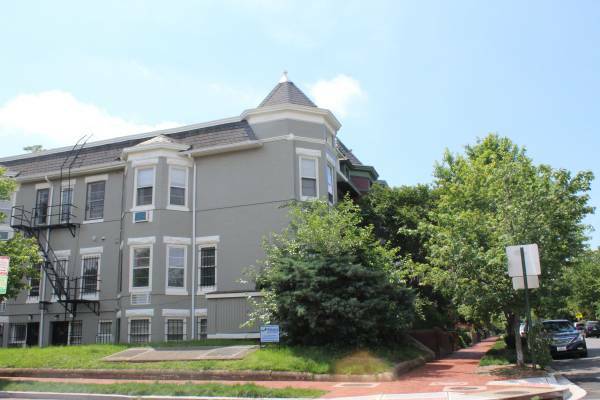 Unbeatable location just 3-blocks from hip H Street corridor, with Whole Foods and Giant within easy striking distance. Convenient 20-minute walk from Union Station Metro (Red Line) and Eastern Market (Blue, Orange, and Silver Lines). 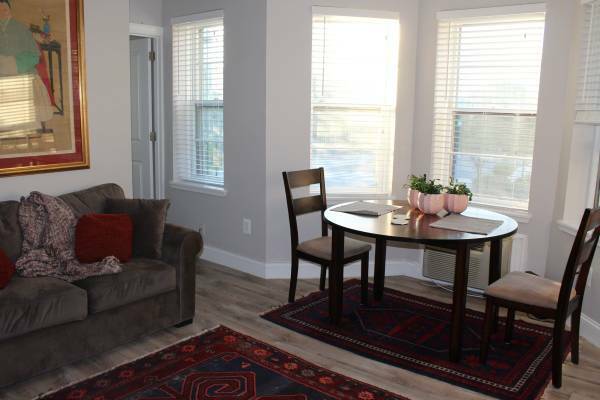 Amenities include marble countertops, in-unit washer/dryer, dishwasher, and plenty of windows. Furniture is not included. Scuttlebutt: Naf Naf Grill coming to 19th Street?!?! ?